We have long wanted to create a Seed Exchange/Library in Questa and now we have one, thanks to the very generous collaboration of the Questa Library, which is providing a place for it to live. The idea is to make seeds more readily available for people to plant and use in their own gardens and to provide a place for people to share their own, homegrown seeds with others. 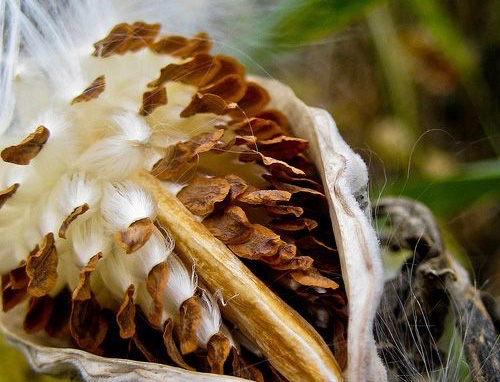 Seeds that are adapted to “life in the Questa area” are more likely to thrive here in our high desert climate. If you have an over abundance of radish, beans, kale, spinach, carrot, pea, lettuce or squash seeds, please bring them to the Questa Seed Library and share them with you neighbor. Or if you’re cleaning out your collection of seed packets, feel free to share them too. Donations are what keeps the program going. The idea behind the seed library is to encourage us all to get our hands in the dirt and grow more of our own food, herbs and flowers. The Purpose of the Questa Stories ~ Community Memory Project, is to establish a local oral history/story archive for North Central New Mexico, particularly for Questa and the surrounding communities, from Arroyo Hondo and Arroyo Seco to the South, to Costilla and Amalia to the North. Taking inspiration from both traditional oral history and ethnographic approaches, as well as less traditional methods – events, conversations and the StoryCorps interview model, the hope is to facilitate the recording and archiving as well as revitalization of local stories and traditions through meaningful conversations that link generations and encourage cross-pollination of ideas, perspectives, experiences and understandings. This is a collaborative community project organized by LEAP (Land, Experience and Art of Place), an affiliate of Questa area nonproft Localogy. Learn more about LEAP. Questa Stories ~ Community Memory Project collaborates with the Questa History and Community Trail committee on installations, outreach and events. As residents of northern New Mexico we make, grow, cook, bake and produce for our families and ourselves. When we have abundance – more garden veggies or choke cherries than we know what to do with – we need a solution. The Northern NM Growers and Makers Exchange serves as a local marketplace. Home bakers, jelly makers, gardeners, crafters, artists, cooks, seamstresses, leather and wood workers are invited to sell or exchange their wares. Through this exchange we localized our economic efforts and enlivened the public community space in downtown Questa. 2016 was our first season. In 2017 the Northern NM Growers and Makers became the Questa Farmers Market, it’s own program through Localogy. See the website HERE. This seasonal weekly gathering enabled small-scale producers and makers to offer produce and wares in a central, outdoor setting once a week throughout the 2016 growing season. Read more….